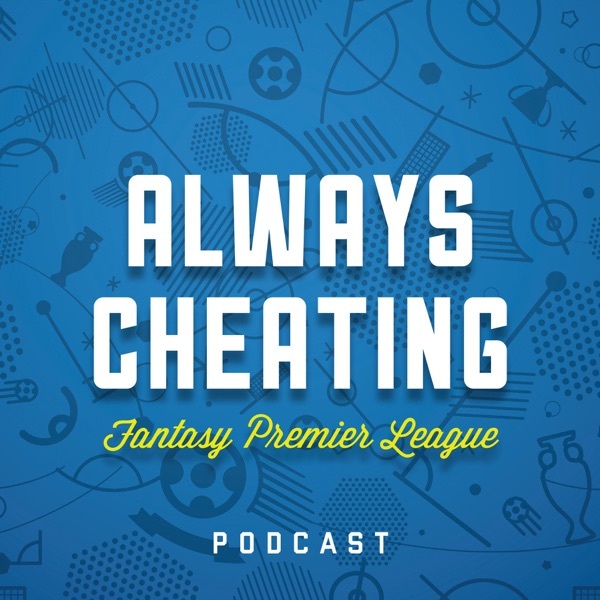 The Always Cheating hosts dig into the results from #GW31. But, more importantly, we begin laying the groundwork of logic for our double game week and wildcard strategies. Who? When? Why? And for what greater purpose? We tackle these lofty questions, questions from our listeners, and more. Hail Cheaters.